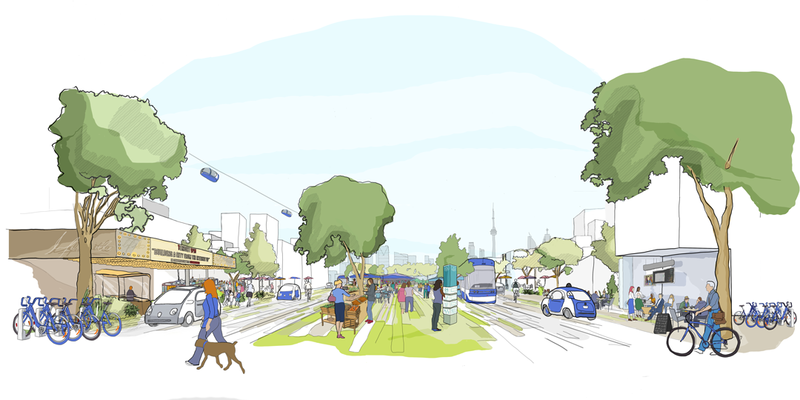 As Google's parent Alphabet prepares for its next steps toward building a tech-inspired city in Toronto, public documents show the project was not unanimously approved by Waterfront Toronto’s board of directors. Minutes from Waterfront’s board meeting on a proposal from Alphabet’s sister company, Sidewalk Labs, show that board member Julie Di Lorenzo voted against the plan. This week, Waterfront — a Crown corporation established by the Government of Canada, the Province of Ontario, and the City of Toronto — gave Sidewalk the go-ahead to start working on a plan that would transform the Quayside development along Toronto’s eastern waterfront into a futuristic mini-city, potentially equipped with high-tech housing and self-driving cars. Di Lorenzo also serves as chair of Waterfront’s Investment and Real Estate Committee, which plays a key role in reviewing and evaluating major development projects. According to the minutes from the meeting, Di Lorenzo informed the board her committee "had only had four business days to review the agreement and that she had been unable to complete her due diligence on the transaction or support a resolution to approve the agreement." “The issue of whether board members had sufficient time to explore the proposal raises a flag,” Lorne Sossin, Dean of Osgoode Hall Law School, told BNN in an email. Di Lorenzo was not immediately available for comment. Susan Henderson, another member of the committee, also "noted the concern regarding the accelerated manner in which the committee was asked to deal with the matter." A third member of the committee, Stephen Diamond, was not present at the meeting. Sidewalk Labs has spent two years developing plans for a futuristic city, exploring multiple locations around the world before making a strong push for Toronto. Starting November 1st, Sidewalk Toronto, as the project will be known, will begin a year-long dialogue with residents, universities and elected officials on what the project should ultimately look like. “We’re committing to put $50 million into this planning effort without a guarantee that we would be the partner to move things forward because we believe -- based on the work we’ve done -- that we can come back with something truly extraordinary,” Sidewalk Labs CEO Dan Doctoroff told BNN in an interview. While other groups are believed to have submitted bids alongside Sidewalk Labs, little has been said publicly about other potential partners. 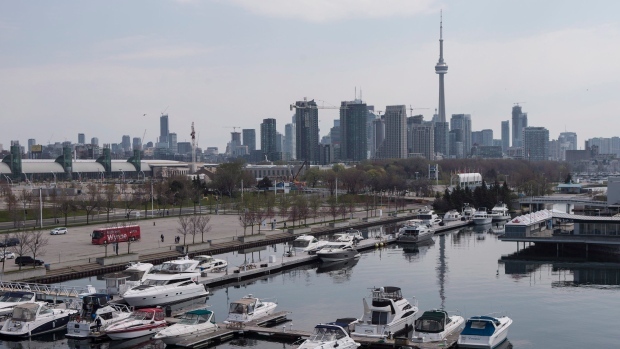 “Some very good proposals came in,” William Fleissig, CEO of Waterfront Toronto, told BNN, without elaborating. One issue expected to receive attention during the public hearings surrounding Sidewalk Toronto is who controls the data being generated within the digital city. “There’s no question there’s a need for us to make sense of how data is managed – how we collect it, how we manage it, who owns it. That’s a big open question in Canada right now,” Geoff Cape, CEO of urban sustainability charity Evergreen, told BNN in a television interview. “Our purpose here is not to harvest data for Google or for us," said Doctoroff. "Our purpose is to improve quality of life for people. We take privacy extremely seriously." Assuming the project receives approval from all stakeholders, Doctoroff said he expects the first building to be up in three to four years. “The first step is to do a plan – to look at the urban design, the infrastructure, energy – all the aspects and the business platform as well,” Fleissig told BNN.